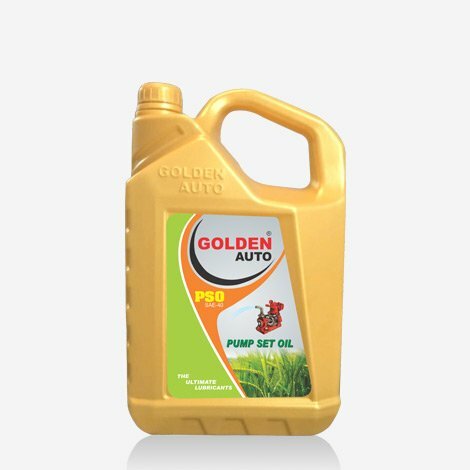 Golden Auto Pump Set Oil is a Premium quality Engine oil specially designed for agricultural diesel Pump set running on Diesel. 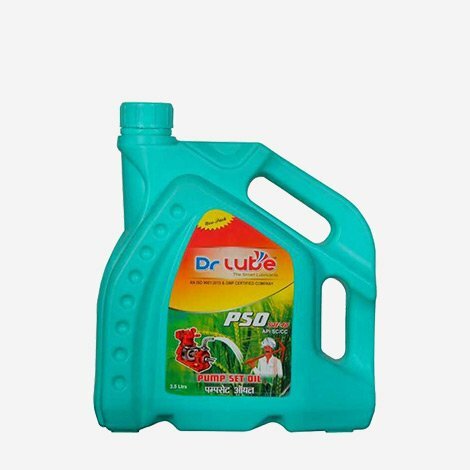 Dr Lube PSO (Pump Set oil) for naturally aspirated and supercharged diesel engines, power generating sets, agricultural pump sets etc. 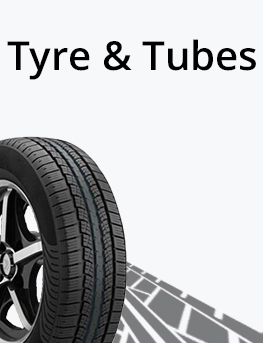 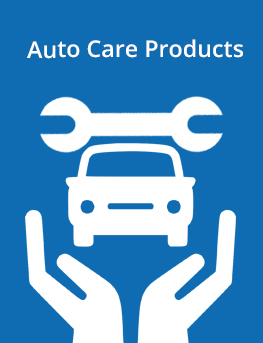 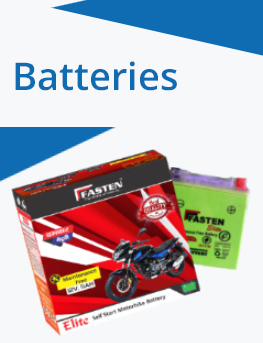 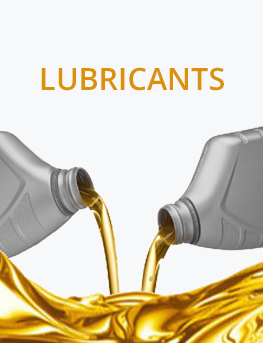 It is high quality performance oil and specially formulated from selected base oils & additives. 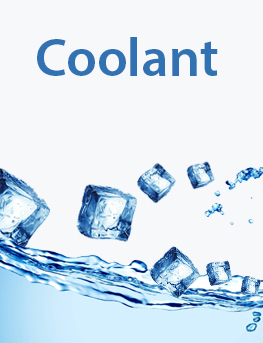 This oil meets API CC/SC. 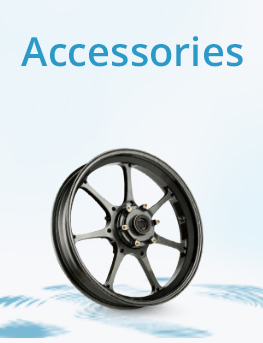 US military MIL-L—2104b and IS: 13656-1993 specifications. 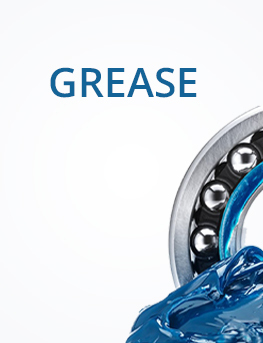 This oil maintains outstanding engine cleanliness and provides increased wear resistance. 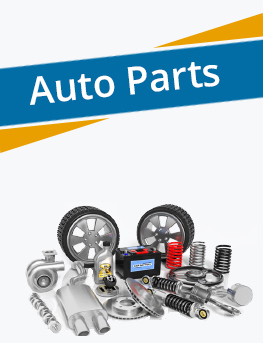 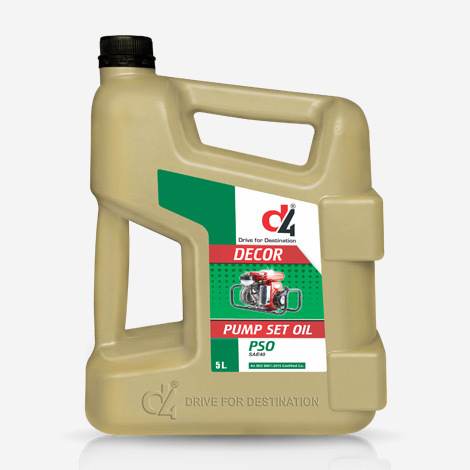 D4 Pumpset Ouil are high quality lubricating oil. 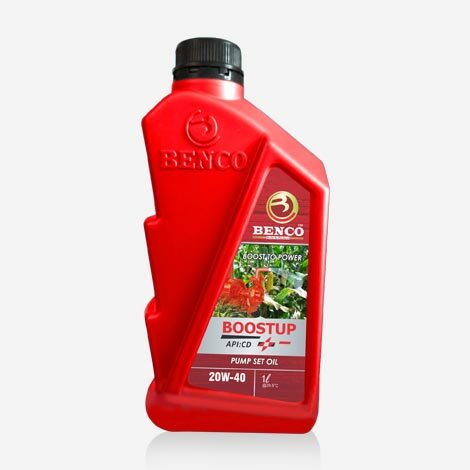 These oils are treated with a large percentage of additives to impart superior detergency together with high dispersant, anti-oxidant, anticorrosion, anti-wear and anti-foam properties.